Home > Video review > Video: Niche sports games: Are they worthwhile? 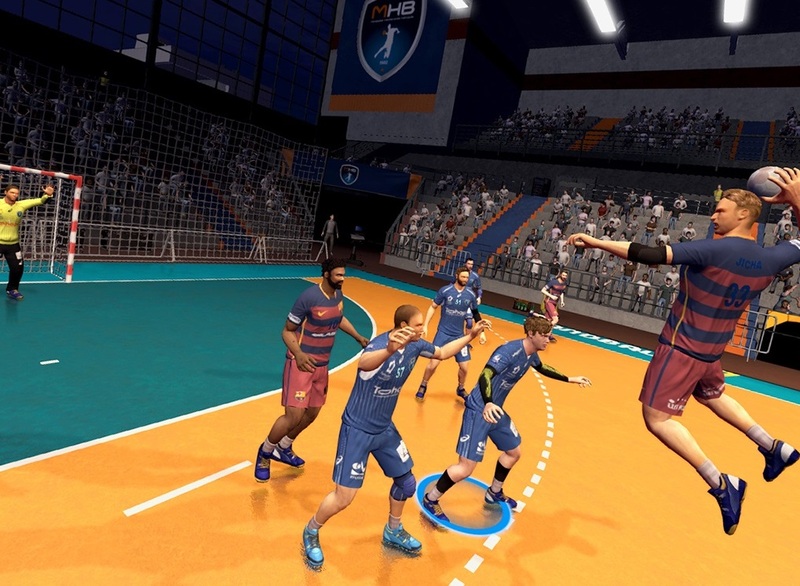 Video: Niche sports games: Are they worthwhile? I actually really enjoy niche sports games. Sure they can't be produced to a standard like FIFA, but as someone who likes niche *sports*, just seeing the sports I love represented through video games is a good thing. But it raises the question: Should these sports be full price? It's a topic I chat about a little in this video!